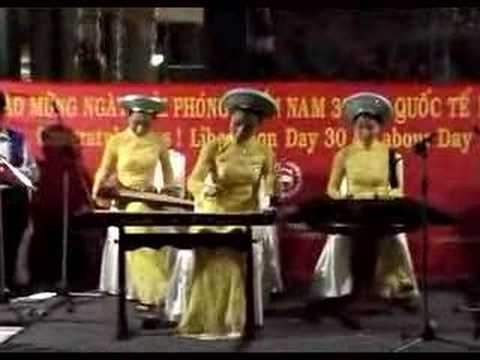 We featured the Vietnamese group AXN back in April 2010. Here’s another video from the said singer entitled Da Qua Nhieu Noi Dau. Niki Chow is an actress and singer in Hong Kong, but she is also of Vietnamese descent. Tra My is a Vietnamese pop singer. The video below is entitled Please Say You Love Me (Hay Noi Anh Yeu Em) live. You are currently browsing the Vietnamese Music weblog archives for August, 2010.